Police in Baltimore County are asking for the public’s help in locating a missing woman who was last seen in the Essex area. 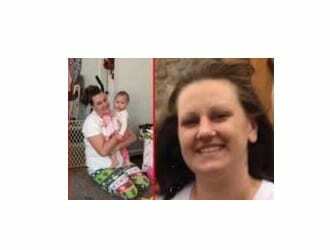 Jessica Ann Myers, 32, has been missing since August 30, 2016. On that date, she was seen leaving a friend’s house in the 1000 block of Mace Avenue, 21221, driving a light blue Chrysler Sebring with Pennsylvania registration plates HNV5624. Myers is described as a white female, 5’09”, 196 pounds, and was last seen wearing a black tank top and gray shorts. If anyone has any information concerning the whereabouts of Jessica Ann Myers, please call the Baltimore County Police at 410-307-2020.